Nora Lighting Straight connector in black color, is perfect for 2-Circuit track system. It has a dimension of 1.4-Inch x 3.13-Inch. 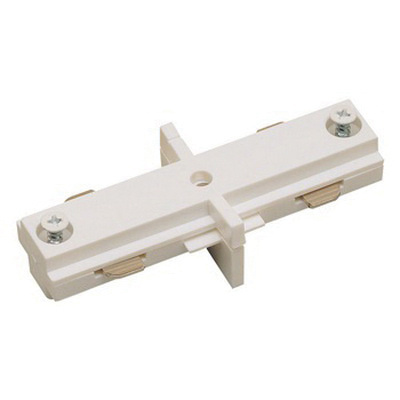 This connector helps to connect 2-Piece of track together and carry the electricity.